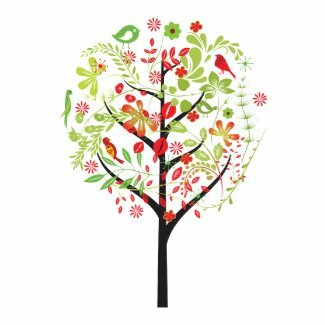 Why is the Jewish Holiday Tu b’shevat celebrated? ← Anchor tattoo meaning: Why do people get anchor tattoos? Tu b’shevat (ט״ו בשבט) literally means “the 15th of Shvat”, a date in the Jewish calendar, which usually falls in January or February. 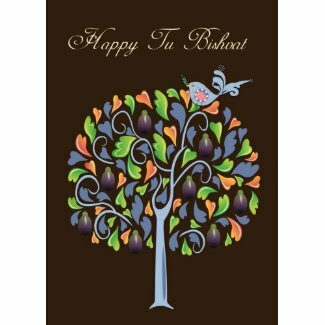 This name alone reveals little about what this holiday celebrates, but Tu b’shevat does have a few other names which are more revealing: it is also called the New Year for the Trees (Rosh HaShanah La’Illanot), or the Jewish Arbor Day. New Year for the Trees? It may sound a bit funny, but really it’s just a celebration of the year’s first signs of spring, where the earliest trees start blooming in Israel. This was a hopeful sign of the new fruit-bearing year. It was therefore an important part of the agricultural calendar. Judaism isn’t the only religion to celebrate the fertility of the Earth. The Romans had several similar celebrations including Saturnalia (celebrating the agricultural god Saturn for bringing an end to the worst of the Winter. This is part of the story behind why Christians put up wreaths and evergreen things at Christmas), and the festival of Juno Februa on the 14th of February which celebrated purification from the barrenness of winter. The Jewish calendar has four new year celebrations and perhaps this isn’t so strange if you consider that we have more than one “new years” in the secular calendar too, like the 1st of January as well as the new school year. What are the four Jewish new years? 1.) Jewish New Year: This is in September/ October (the main Jewish New Year, known as “Rosh Hashana“) which marks the start of the Jewish calendar and the anniversary of the world’s creation. 2.) 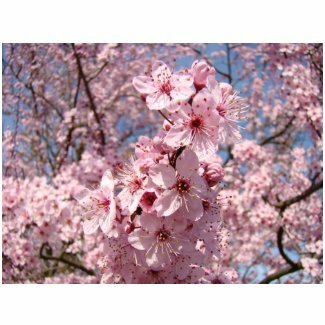 New year for the trees: Tu b’shevat, the agricultural new year. 3.) New year for the ancient kings of Israel, which occurs in March/ April. It also celebrates the anniversary of the Israelites freedom from Egypt (also known as Passover or Pesach). 4.) 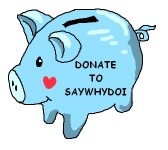 New year for the animal tithes which happens in August/ September. This new year is usually no longer observed these days. Because it is seen as a New Year, Tu b’shevat follows the same tradition of celebration as the other new years: celebrating with a festive meal (known as a “seder”). Since the holiday celebrates the trees in particular, fresh and dried fruit as well as nuts are the main focus of the tu b’shevat seder. Popular foods are dishes that contain any of the Seven Species (known as “shivat haminim”) which are seven species of fruit and grains mentioned in the Bible in Deuteronomy 8:8, said to represent the Land of Israel. These seven foods are: barley, dates, grapes, figs, olives, pomegranates and wheat. Carob and other fruits and nuts are also widely eaten as tu b’shevat foods. Olive dishes: using olive oil in cooking and as dressings on salads. You can also add whole olives to cooked like tagines and casseroles. Pomegranate dishes: e.g. Pomegranate and pinenut salad, pomegranate and apple salad, or pomegranate juice. Wheat dishes: e.g. bulgar pilaf which can be mixed with raisins and almonds; whole wheat bread, or kubeh made with bulgar wheat. Other fruit dishes: Most fruits that are eaten are in their dried form, from earlier harvests, but occasionally fresh fruit is eaten too. Etrog: Some have a custom of eating a pickled or sugared etrog on tu b’shevat. A custom that arose in the early 1900s was to celebrate the New Year of the Trees by planting trees, particularly in Israel. 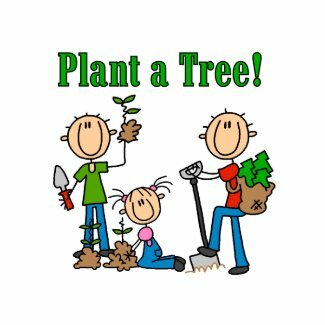 Outside of Israel, people often send money to charities in Israel that plant trees for them. This tradition has helped turn Israel’s landscape to a far greener one than it would have been naturally. Environmental organizations have used the opportunity to bring awareness to various green, nature-friendly causes, making Tu b’shevat a type of Jewish Earth day. Some parents make tree-inspired tu b’shevat crafts with their children in honor of the holiday. Trees and plants can be painted, sculpted or even made with buttons. This entry was posted in Culture, Judaism, Religion. Bookmark the permalink.